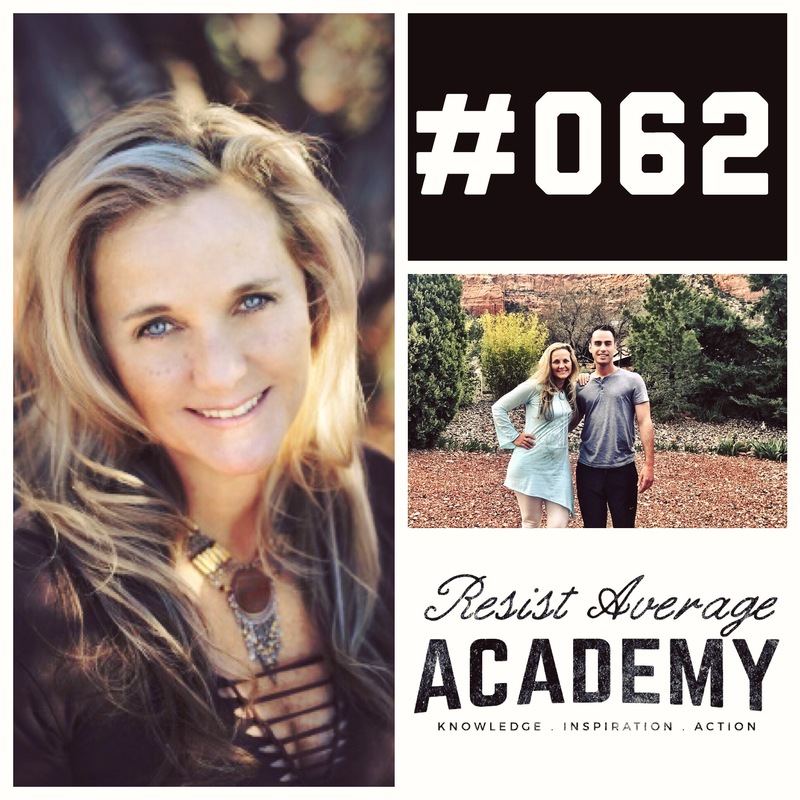 Shamanic Healer Anahata Ananda of Shamangelic Healing Center in Sedona, Arizona joins Resist Average Academy podcast host Tommy Baker for an uplifting and informative discussion about profound shifts in conscious awareness and the Spiritual Journey of Awakening. Her speaking was so moving and powerful, I knew I had to go see her in Sedona. I was powerfully transformed! 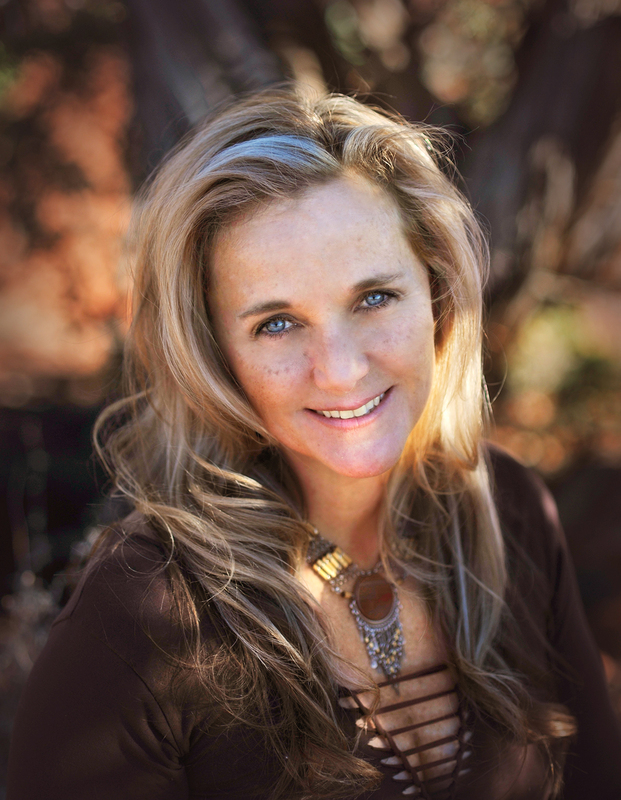 Anahata Ananda of Shamangelic Healing, Sedona Arizona’s Premier Center for Shamanic Healing and Spiritual Awakening, joins host Tommy Baker in a lively discussion about spiritual awakening and transformation as guest speaker on the Resist Average Academy podcast. During this deeply energetic and compelling "The Spiritual Journey of Awakening" podcast Anahata and Tommy discuss the power of trusting in one’s personal journey, understanding the messages and lessons inherent in painful or traumatic events, why source is always trying to show the soul the way, recognizing and navigating core imprints, raising one’s vibration to break out of painful or destructive relationship patterns, identifying masculine and feminine energy processes that are crucial to the journey, why expansion requires one “last duel” as a test before reaching the next level, how to create boundaries to avoid burnout, and many other topics of importance to the spiritual seeker, and anyone else who is striving for their personal best. For people who are finding it increasingly difficult to manage their careers, relationships, health and who want to learn more about creating lasting change in their lives, this podcast offers a refreshing slant on personal growth and expanding consciousness. “It’s more important than ever for the awakening human to understand that this powerful force for healing and alignment lies within themselves, independent of external forces,” says Anahata. Her teachings and deep insight provide a blueprint for staying keenly attuned and mindful in these tumultuous yet pivotal times. 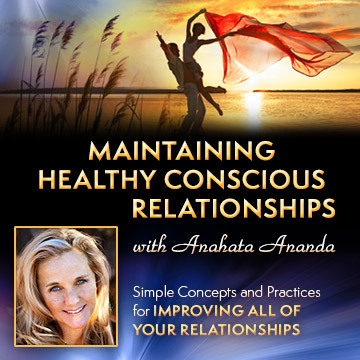 Anahata reminds listeners that being human in stressful situations also presents unique opportunities for exponential growth in self-awareness and expanding consciousness. Spiritual thought leader and podcast host Tommy Baker forged a friendship with Anahata after randomly listening to one of her episodes on another podcast during a flotation tank session. 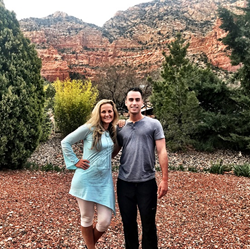 “Her speaking was so moving and powerful, I knew I had to go see her in Sedona. I was powerfully transformed,” he says. This insightful one-hour and 17 minute podcast delivers an energetic and spiritually uplifting conversation between Anahata Ananda and Tommy Baker about the path of healing and awakening. The podcast will be of great interest to listeners who want to learn how to deepen their intuition, embark on a more meaningful soul journey, and enjoy unprecedented personal empowerment. It is available on iTunes as an audio recording by subscribing to Tommy Baker’s Resist Average podcast. Inside, the retreat center's calm and relaxed environment helps to engage all of the senses, making it easy to settle into a session. Clients seeking Spiritual awakening, transformational healing services, counseling, sacred land journeys or training courses may choose from a wide range of options that can be tailored for the ultimate personal experience. 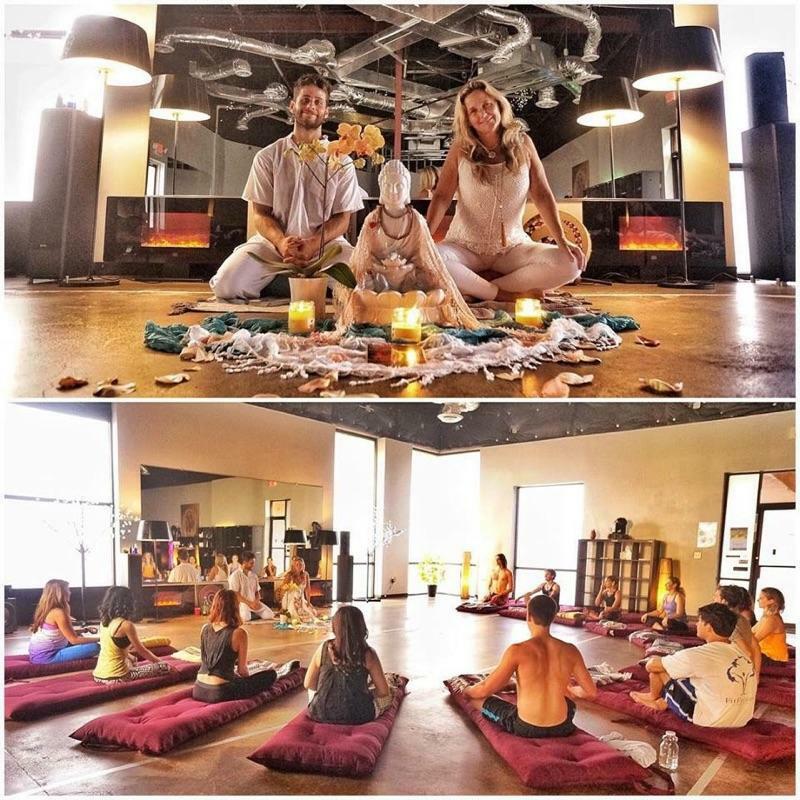 Private Healing Sessions with Anahata are also available at the Center where Anahata provides personal sessions in a safe and loving space for deep healing and spiritual awakening. Shamangelic Healing Center in Sedona, Arizona offers workshops, Sacred Vortex Land Journeys, Shamangelic Breathwork ceremonies and more. 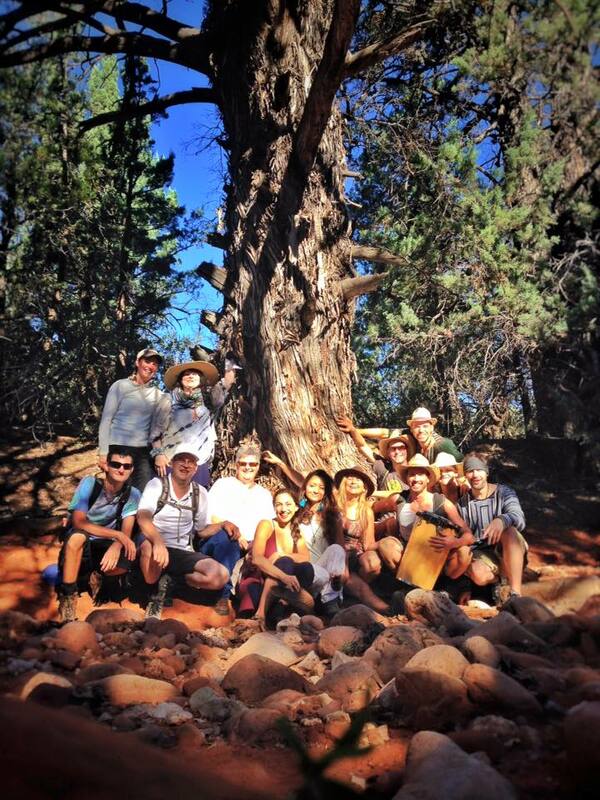 Whether visitors are seeking a soulful Tailored Sedona Retreat of Transformational Healing and Spiritual Awakening, a Sacred Land Journey or a Weekend Intensive for Empowerment & Awakening, Shamangelic Healing provides profoundly empowering experiences, all among the Red Rocks. Shamangelic also offers Shamanic Healing sessions and group workshops, as well as a full complement of training courses in energy healing, Shamanic teachings and tools for practitioners. For those unable to attend or come to Sedona, Anahata has created online courses on the Kajabi platform. Shamangelic online courses for empowering and awakening are for the global audience, with convenient 24 hour access to videos and self-paced exercise handouts that help people explore the tools and practices to live a more empowered, balanced and conscious life in their everyday lives.